Every couple of months I look for a new motivation book. I learn what those I’m following on social media are reading or listening to or I look for something from one of my favorite inspirational authors. This past week, while looking through my social media, I found that Ryan Holiday had a book out that I hadn’t listened to. I’ve listened to Ego is the Enemy two or three times but the title for this one grabbed me. 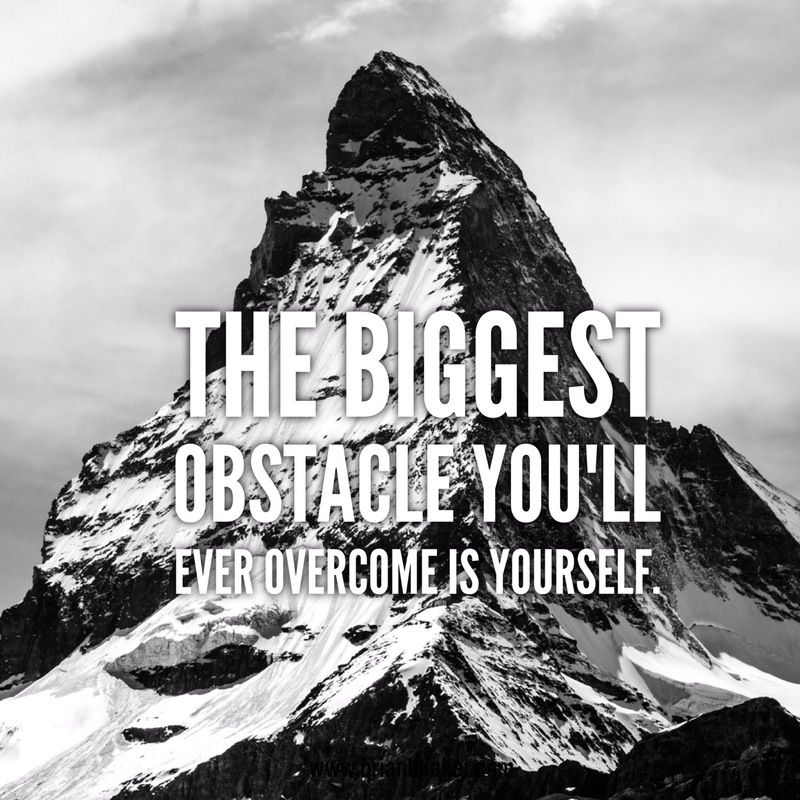 The Obstacle is the Way made me look at my writing differently, my relationship with my wife and kids differently and I had to reevaluate where my focus laid. My obstacle has been writing a coherent story and publishing it, neither of those has happened. I discovered the obstacle was the way I was writing the stories not the stories themselves. It was a breakthrough and I’m still wrapping my head around it. It isn’t the writing it’s the way I’ve been constructing or not constructing the story. I’ve always seen myself as a pantser but after finding my obstacle I worked for 5 days on an outline. I started the story Monday and yesterday I put out more words than I ever have while using an outline. I know where the story goes and how to get there. I’ve changed the obstacle and made it work for me. Now, I’ve read a lot of books on writing but never paid much attention to them until now. The book I used to get the outline is called The Anatomy of Story by John Truby. This book was gifted to me from my cousin who is a published author, I should have listened to her. I’m stubborn and want to do things myself but I now know the way. I feel more positive about the direction of my writing because of Ryan’s book and I understand how to craft the story better. The smallest obstacle can cause the biggest headaches, I’ve written five long-form stories, 4 novels, and 1 novella, but none of them have felt as solid as the one I’ve barely started, I thank a few things, growing up as a writer, discovering that I needed an outline and learning that the obstacle in the way was mostly my ego telling me I didn’t need an outline. Previous Post Previous post:Your Screen Time is Killing Your Grindtime.